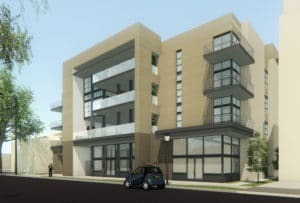 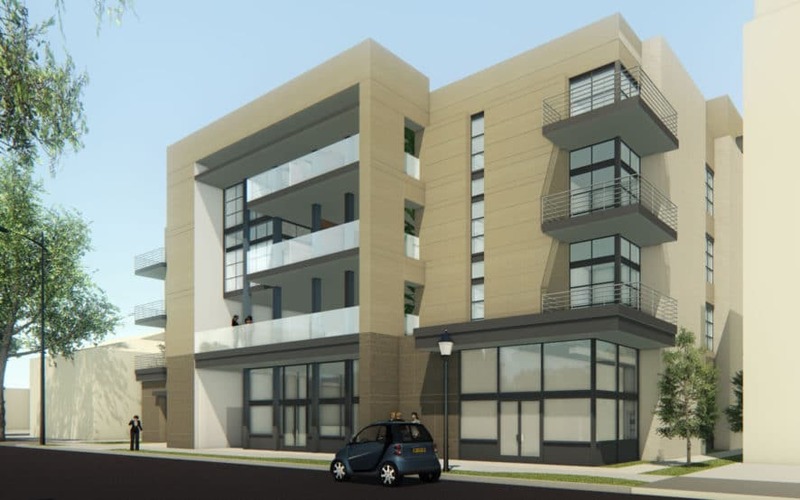 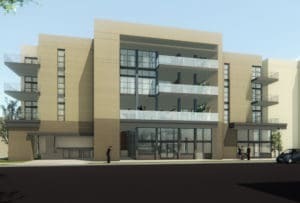 Located just a block from Pasadena’s fine dining and shopping district, this dazzling 42-unit, Mixed-Use, condominium project exudes the sunny, tranquil beauty of the city of roses. 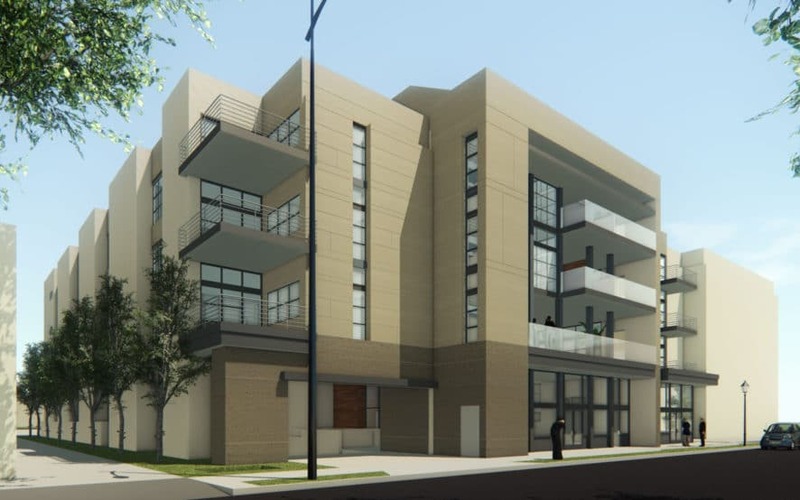 With exquisite, state-of-the-art touches and proximity to the bustling Paseo Colorado area of Pasadena, 178 Euclid is urban luxury living at its finest. 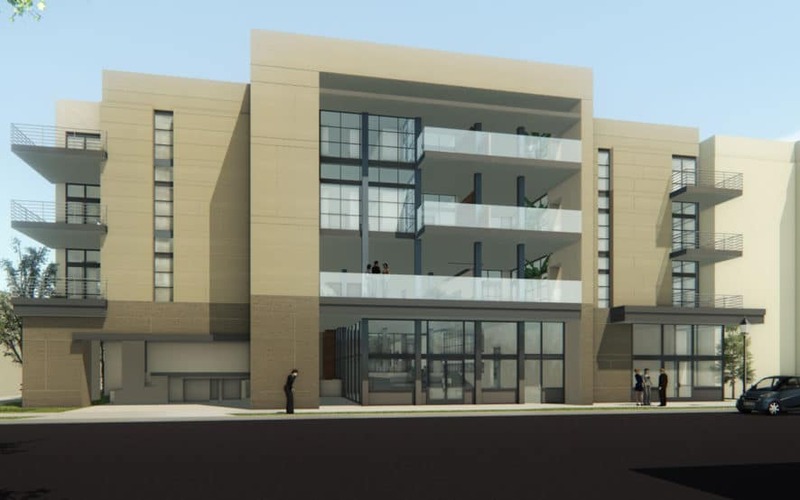 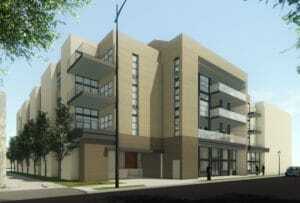 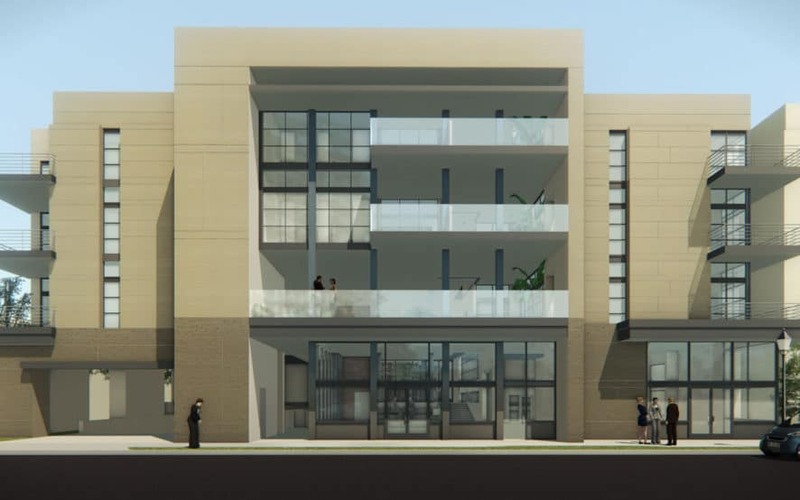 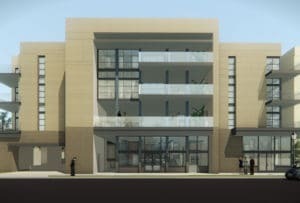 This is a 4 to 6 story mixed-use project with 1000 square feet of commercial space.